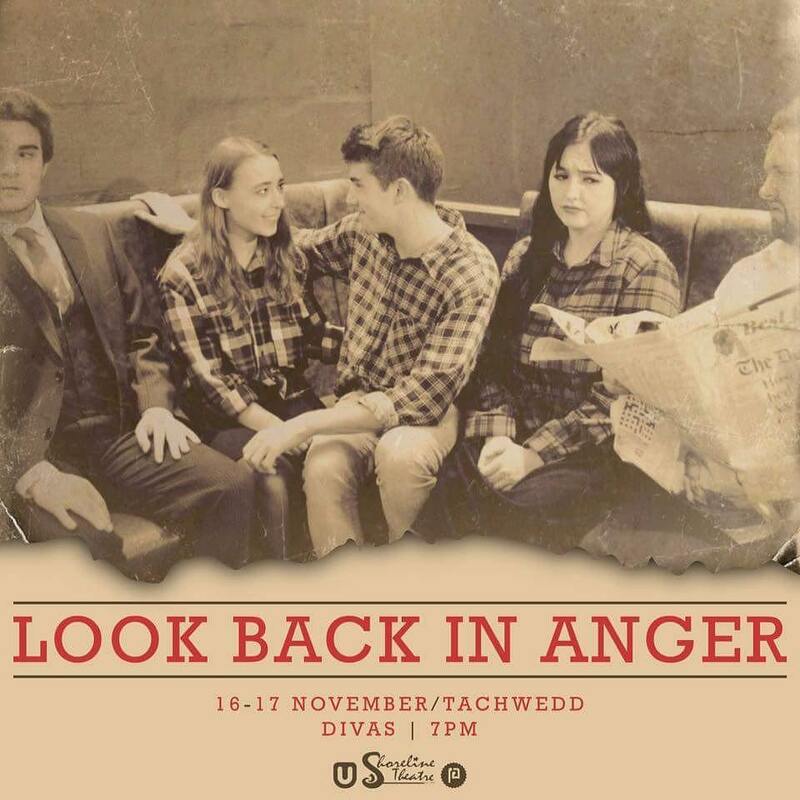 Jimmy, an educated and intellectual young man, lives resentfully and unhappily with his upper-class wife Alison and their lodger – a lovable Welsh oaf, Cliff. Life is tough and each day brings a new argument, but Cliff keeps the days ticking along for the trio. Alison’s friend Helena conveniently shows up at their tiny flat just in time to hear the news – Alison discovers she is pregnant. Very vulnerable, and confused, she doesn’t know how to approach the subject with her irritable, hot-headed husband. Helena is quick to rise to the occasion and offer her solution, calling Alison’s father to take her home. The question soon arises – are her intentions as sincere as they seem? Is she helping her friend make the right decision, or is she really the “devil in Dior’s clothing” Jimmy has always thought her to be?